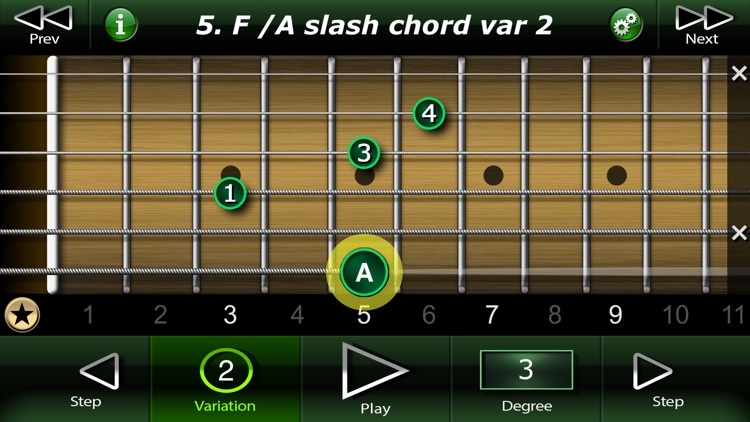 Guitarists are often confused when they find a slash chord. 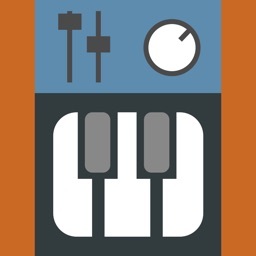 The good part is that they are easy to understand. 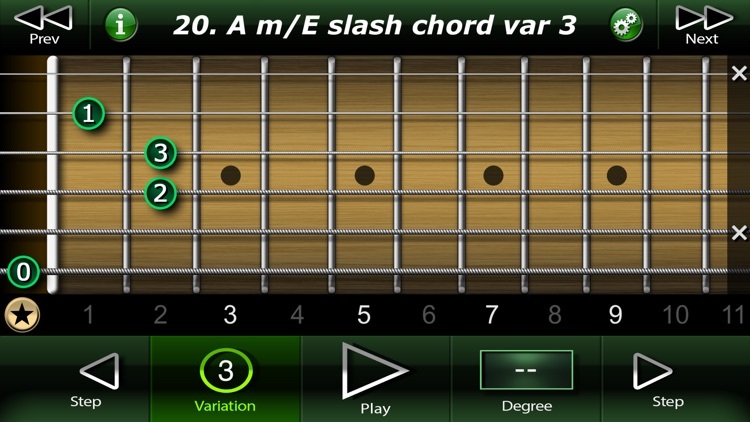 The purpose of slash chords is to specify when the lowest pitch in a chord is not the root note. 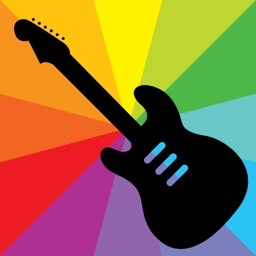 Often we call this the bass note even though a bass guitar is not playing it. 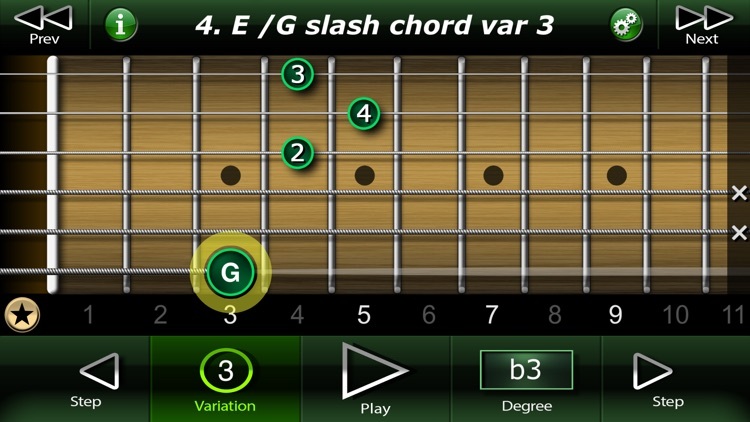 For example, G/B is a G chord with a B as a bass note. 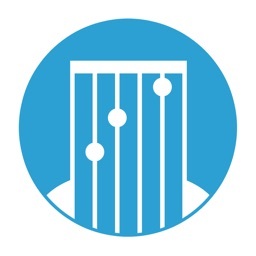 When spoken, we call this G-slash-B or G-over-B. 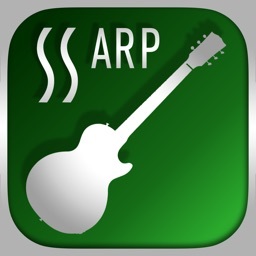 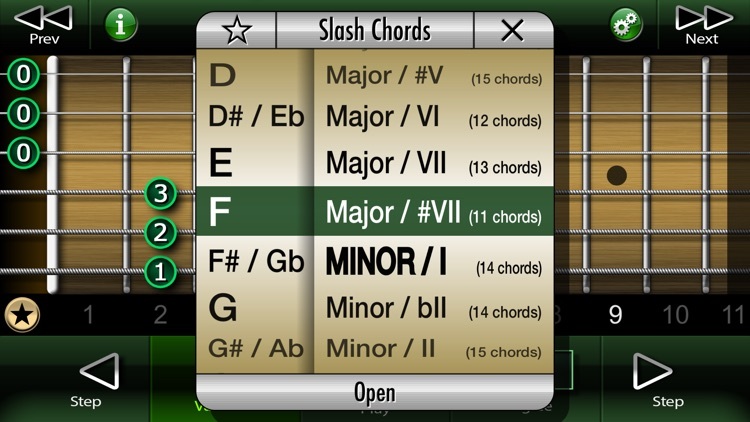 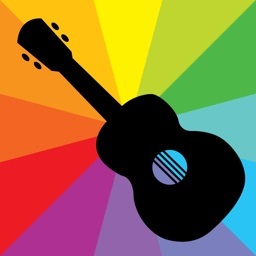 The Slash Chords on Guitar app presents you 24 types of slash chords (12 majors and 12 minors), each of which consists of several variations (up to 15). 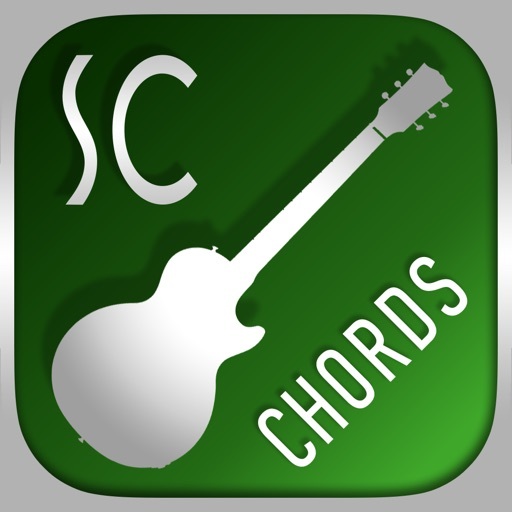 You can choose the chord (type and key), choose its variation, play it fast of slow, learn what scale degrees and notes this chord is builded from, transpose chord and see the fingerings on the fretboard. Also you can explore open strings chords by using built in function "Open strings lock". 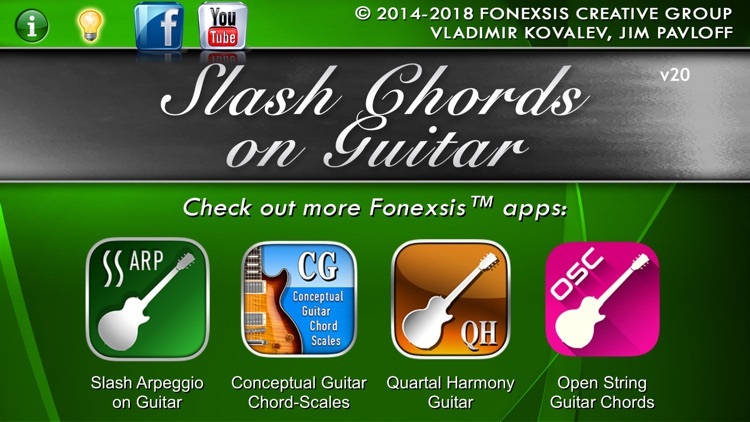 Fonexsis will add more chords in free future updates.